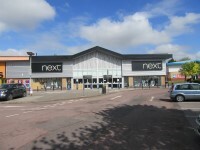 Next - Aberdeen - Berryden Retail Park. View this Guide. 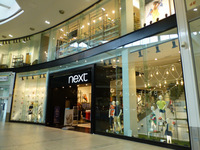 Next - Aberdeen - Bon Accord Centre. View this Guide. 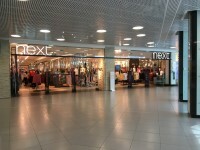 Next - Aberdeen - Union Square Shopping Centre. View this Guide. 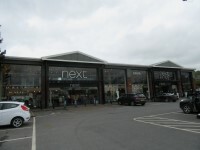 Next - Aberystwyth - Parc Y Llyn Retail Park. View this Guide. 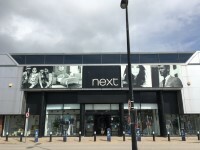 Next - Altrincham - George Street. View this Guide. 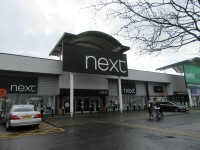 Next - Andover - Enham Arch. View this Guide. 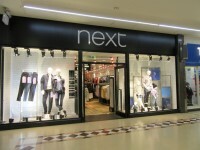 Next - Antrim - Clearance. View this Guide. 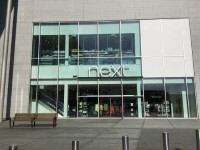 Next - Ashford - County Square. View this Guide. 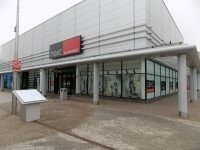 Next - Ashton Under Lyne - Snipe Retail Park. View this Guide. 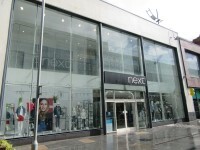 Next - Ashton Under Lyne - The Arcades. View this Guide.